Not long after David Pogrebin joined Tommy Bahama Restaurant & Marlin Bar in New York City as General Manager, he was eyeing the P&L statement and noticed an unfamiliar line for guest acquisitions that prompted some investigation. Pogrebin discovered he had inherited a partnership with Dinova, a company that focuses on connecting expense account diners to restaurants nationwide. In fact, guests from Dinova’s client network spend 68 percent more on average than regular guests, according to Dinova founder and CEO Vic Macchio. Dinova, has a 13,000-plus restaurant network and surpasses $4 billion in dining spend influence working with companies that range in size from SMBs to Fortune 100. The firm recently launched myDinova, a rewards program exclusively for corporate employees where business diners can earn personal rewards for their business meals and entertainment expenses. 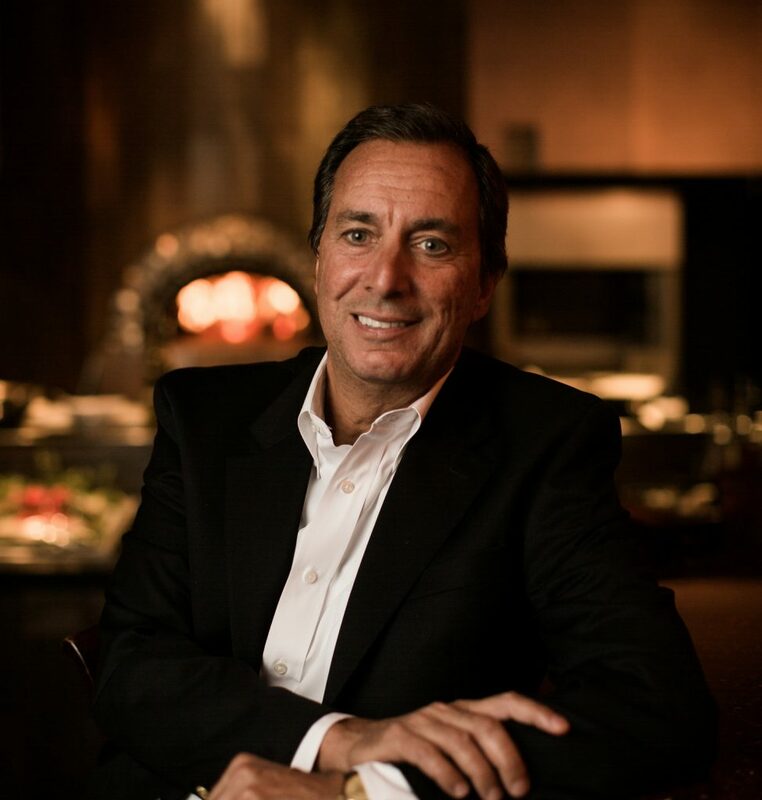 Being the Midtown Manhattan flagship Tommy Bahama restaurant targets business professionals with its emphasis on quality, yet unpretentious dining, Pogrebin believes the MyDinova rewards program will be a selling point when booking private parties and filling seats during mid-week slower times. Business spending in restaurants increased 7.1 percent in 2015, with a 4.5 percent growth in transactions and average check values up 3.75 percent over 2014, according to Dinova.